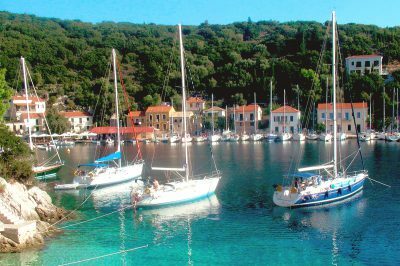 The Ionian group of islands comprises seven principle islands: Corfu, Kefalonia, Zakynthos (or Zante), Ithaca, Lefkada, Kythira and Paxi. Strung along the west coast of Greece, the isles of the Ionian Sea constitute the Greek boarders to Europe and in many ways they are more reminiscent of their close neighbour, Italy. 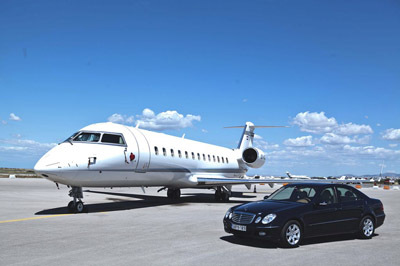 Profusion of airports in the region makes Ionians an easily accessible destination, with Corfu, Zakynthos, Kefalonia, Kythira and mainland Aktion airport, near the island of Lefkada, all offering excellent arrival points. Ferries and hydrofoils cruise frequently from mainland ports to the islands. 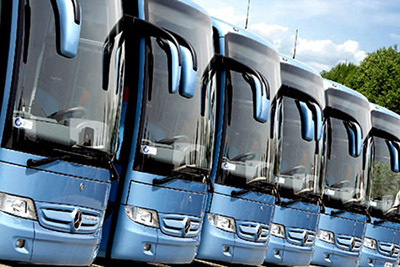 Large passenger ships on their way to the Italian Adriatic ports often stop to Corfu, while Kefalonia is serviced primarily from the port of Patras and Zakynthos from the Peloponnesian port of Kyllini. 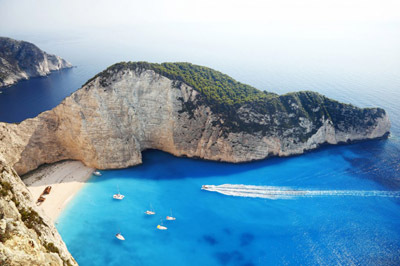 The Ionian islands share a long common history. 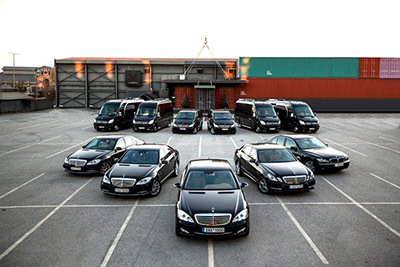 According to Homer, they were very important during Mycenaean times. 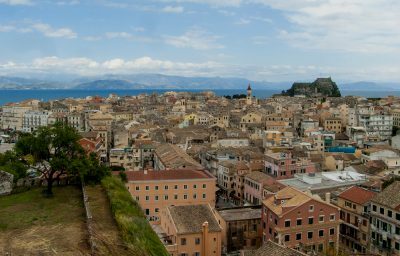 Corfu was the isle of the potent Phaeacians, Odysseus last stop on his journey home to the isle of Ithaca, next to Kefalonia. 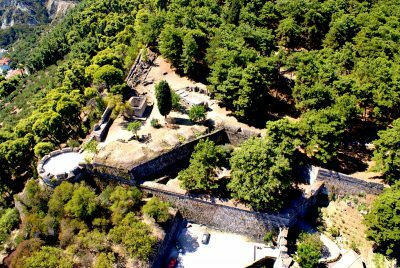 Nevertheless, no magnificent palaces or other constructions from that period have been revealed, apart from Mycenaean tombs. Then, most of these islands passed the classical antiquity and Hellenistic times being backwater colonies or vassals of other Greek city-states. It is certain that their lands have seen many conquerors: Romans, Saracens, Normans and Franks, but the ones who really made a difference were the Venetians, who ruled them between 1485 and 1797. 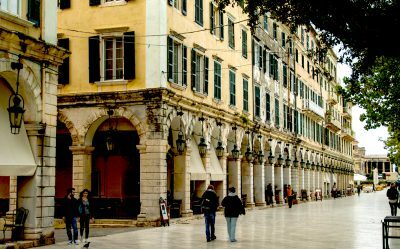 Venetian traces are currently particularly evident in their architecture – especially in Corfu, which has escaped any disastrous earthquakes – and in their local Greek dialects, which still contain many Italian/Venetian words. In Kefalonia, apart from the Archaeological museum at Argostoli, the island’s main attractions are the Venetian Castle of St. George and the Monastery of St. Gerasimos, home to the body of the monk who is the island’s patron saint. In addition, the area of Lassi, near the capital Argostoli, is the location of “Katavothres” (swallow-holes), a rare geological phenomenon. Here, seawater enters openings in the rock and “disappears”. Only recently were scientists able to trace it; they found that it travels underground northeast all the way across the island finally to emerge at a partially visible subterranean lake at Melissani. When the sun is directly over the cave of Melissani, its rays strike the ultramarine water, shattering into a myriad of colours and creating an unmatched sight. 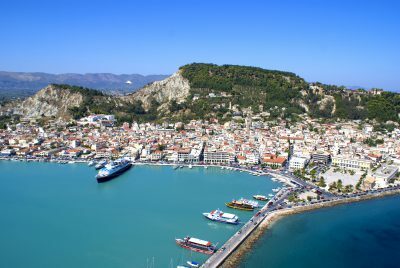 The inspiring Zakynthos town is the capital and port of the island, featuring wide arcaded streets, imposing squares and gracious neoclassical public buildings. 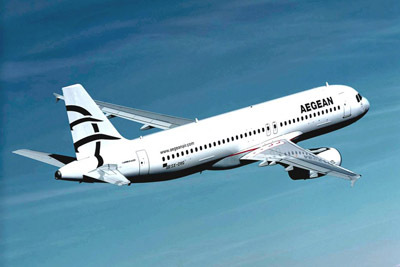 It has two museums, the Neo-Byzantine and the Solomos museum. The latter is dedicated to poet Dionysios Solomos who was born there and is regarded as the father of the modern Greek poetry as his “Hymn to Liberty” became the Greek national anthem. Don’t forget to visit the sea caves to the North (they resemble to the famous Blue Grotto of Capri), and a sailing trip to the west side of the island will bring you to an extraordinary secluded beach with a shipwreck embedded in the sand. The Ionian islands offer a wide range of sporting facilities, which can be integrated into every visit. In Corfu the Golf Course of the island is an 18-hole championship course, designed by the British specialist Donald Herradine, while the island capital has one of the few cricket grounds in Greece. 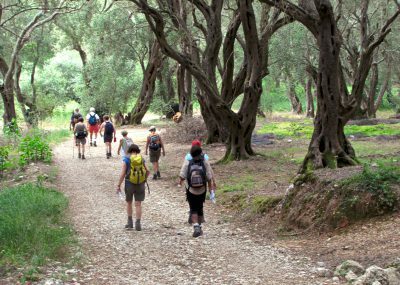 The verdant tame mountains of Zakynthos and Kefalonia are ideal for trekking and climbing. Modern sporting facilities for tennis, cycling, horse-riding and mini-golf, along with an array of water-sports, complete the picture of the impressive sporting infrastructure of these islands, guaranteeing an extraordinary time for sports enthusiasts in the Ionian. The cuisine, like the culture of the Ionians, is unique and differs from the rest of the Greek islands and the mainland. The favorite dish in Corfu is “bourdeto”, a selection of fishes cooked in lemon juice and cayenne pepper. Other local specialities are the white wine of Corfu, the Kumquat liqueur and the local cheese. When in Kefalonia, don’t forget to taste the thyme scented honey, the special cookies of Lixouri and the famous local “robola” wine, which carries the aroma of the fir-covered slopes of Aenos. 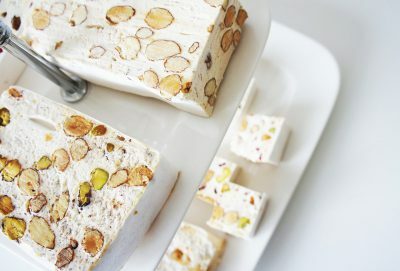 Don’t leave Zakynthos before tasting the best-known delicacies of the island, the “mandoles” and “mandolato” or nougat, the local traditional almond sweets. The turbulent history and the many conquerors enriched instead of weakening the cultural characteristics of the inhabitants. Influences from Mediterranean Europe and Britain have been stronger, yet incorporated with special individualities on each island. The people of the Ionians have managed to develop their own distinctive culture, which has produced many of modern Greece’s finest scholars and personalities of theatre, literature and music. The islanders are also famous for their good humour, mellifluous dialect, cheerful manner and particularly friendly attitude. 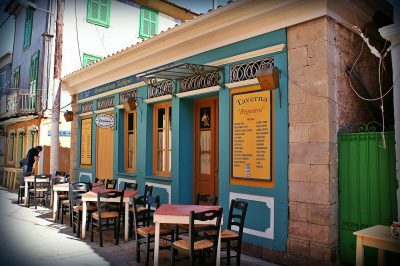 At night the streets in Zakynthos and Kefalonia echo with the “candades”, the joyous or melancholic local songs, accompanied by tender tunes on guitars. 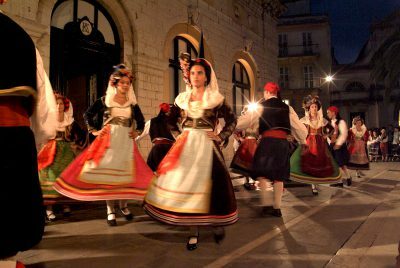 In Corfu the artistic tradition of the island is to be seen everywhere with exhibitions of plastic arts, performances and competitions of philharmonics and majorettes parades. 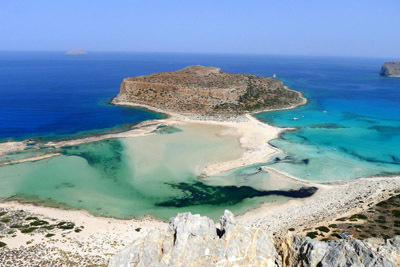 Laganas bay in Zakynthos, blessed with a number of gently shelving beaches of particular fine sand, is the nesting area for some 80% of the Mediterranean’s population of the Loggerhead turtle “carreta-carreta”. 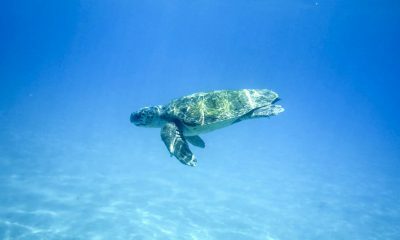 The World Wide Fund and Greenpeace have called for the area to be declared a marine national park for the protection of this endangered species. 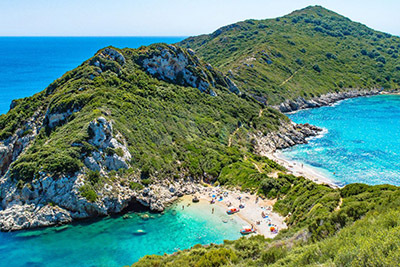 Corfu, on the other hand, is famous for attracting bird-watchers and flower enthusiasts, while in the national park of Kefalonia there is a protected zone for the wild horses of Mt. Aenos and other rare species of fauna and flora. 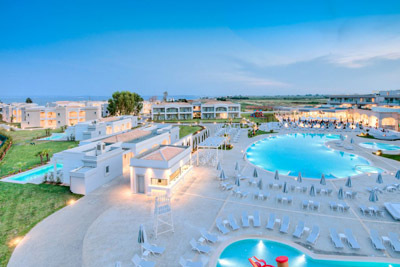 Corfu, Zakynthos and Kefalonia boast a great number of excellent hotels, many of which operate all year round, offering a full range of facilities. 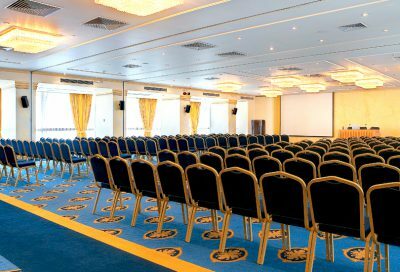 Most hotels on the islands offer convention and congress facilities, while there is a number of tourist agencies catering to all the needs of business travel. 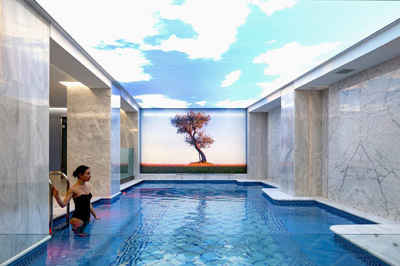 New modern conference centres are currently being constructed in Corfu (400 delegates) and in Zakynthos (1,700 delegates) which, combined with the high cultural standards, the natural beauty and the modern transportation facilities of the islands, elevate them as one of Greece’s premier destinations for conference and business related tourism.